Welcome to OOT Twin Cities! Follow us on Facebook: Opera on Tap – Twin Cities. It’s that time again! 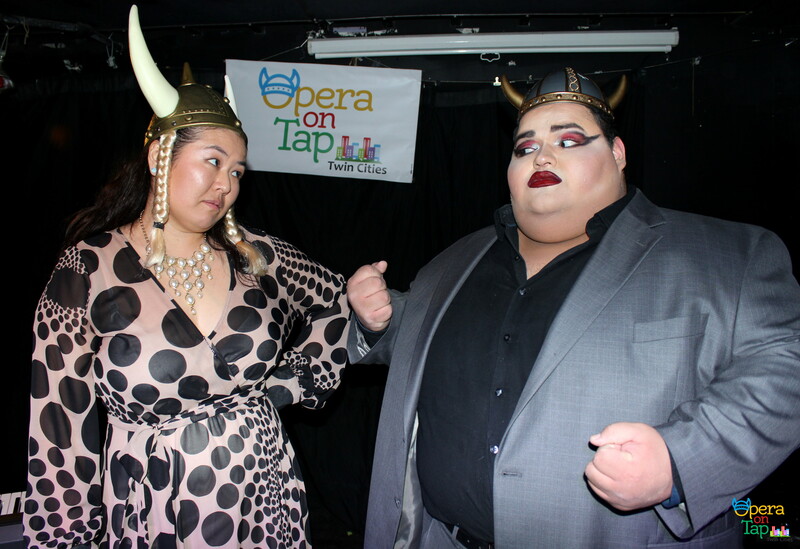 The battle to determine who will be the next reigning Opera on Tap Twin Cities Diva/Divo! Come cheer on your your favorite OOT singer! The final decision will be made by a panel of fantastic drag queens (Barb Barb, Eurydice LaVoix & Utica Queen)! Meet our FABULOUS special guest drag queen judges! Some photos from our 2017 OOToberfest! Congratulations to our Reigning Diva Corissa Bussian and our Divo-in-Training Josh Diaz! Our annual Oktoberfest Extravaganza 2016! Want to help support Opera on Tap Twin Cities but don’t live in the area? Know someone that would like to perform with Opera on Tap Twin Cities or help out on the administrative side? Have a great idea for a theme or have other questions for us?